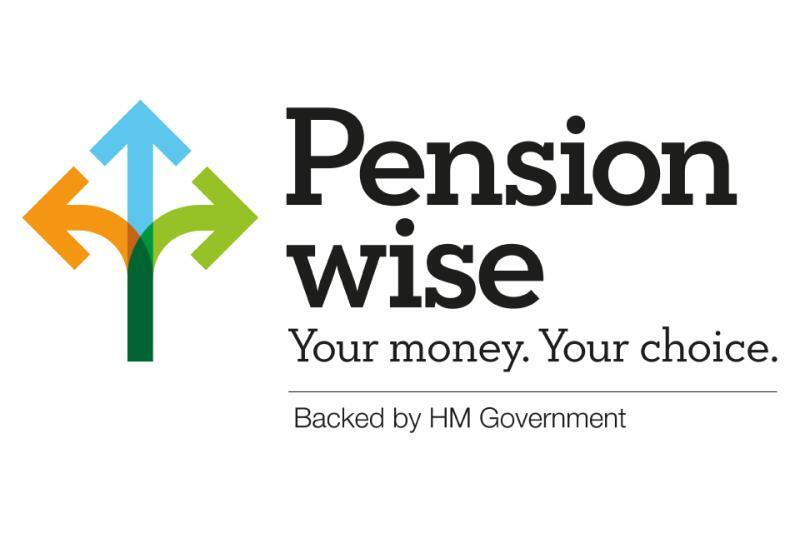 Pension Wise appointments last around 45 minutes, so you don’t want to spend that time searching through 30 years of statements. Bring just what’s relevant, for example: your most recent statement, giving you more time to discuss your options and next steps. If you have concerns about being the victim of a scam, speak to your local Citizens Advice Bureau or call the Citizens Advice Consumer Service on 03454 040 506.